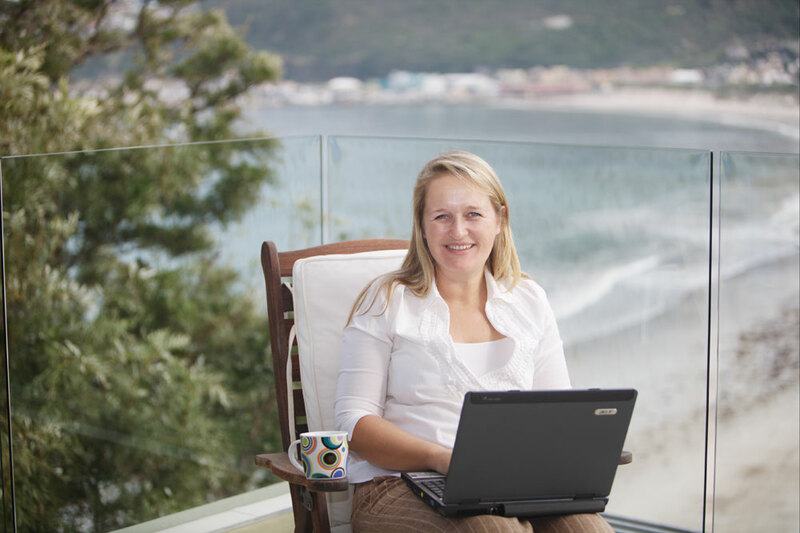 2 What paperwork do I need when I travel with children to South Africa? 3 What papers do I need if I travel to South Africa with my child alone, without the other parent? 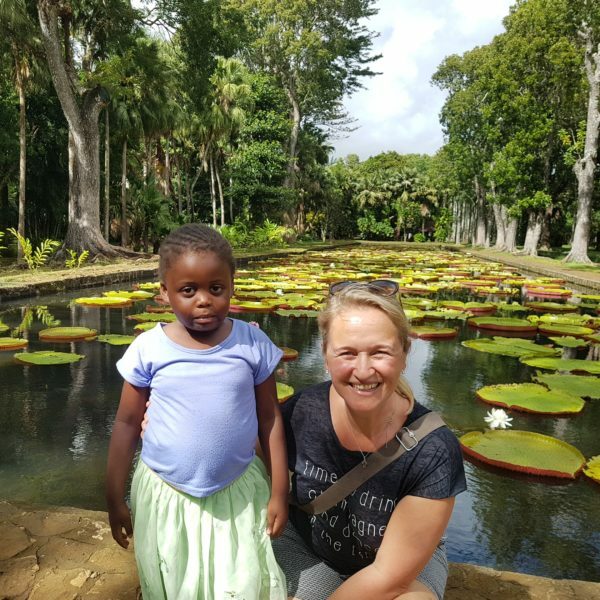 When you look up information to travel with minors to South Africa, you will most probably come across the issue of the Unabridged Birth Certificate South Africa which is often asked for when travelling to South Africa with children. I have to stress the fact that you really also have to check your local South African Embassy to get the latest information with regards to the requirement of the Unabridged Birth Certificate South Africa but I thought it would be handy for my readers to dedicate an article to this and share the information as it is known to me at the beginning of 2019 since there have been some changes communicated by the Department of Home Affairs at the end of 2018. However, communication often proceeds implementation so it is very important to make sure you have the right paper work when you’re travelling to South Africa with children. 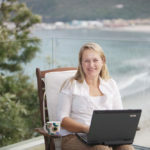 I suggest you start checking and double checking everything at least 3 months before departure to make sure you can get all the paperwork for travelling with children to South Africa in time. What paperwork do I need when I travel with children to South Africa? First of all you need to check if you need a visa for South Africa for your nationality and you would need to apply for the visa before you buy your ticket to South Africa. All children who travel to South Africa need to have a valid passport. You will need to have birth certificates for all children who are travelling to South Africa. Before, The Department of Home Affairs of South Africa used to make a distinction between a birth certificate and an unabridged birth certificate. This is something that exists in South Africa but it is very confusing for many other countries because no such thing as an unabridged birth certificate exists. There are even countries who don’t have birth certificate because once you’re registered in the system, that’s all you need. All birth certificates containing the details of a child as well as the parents of the child shall be accepted for the purposes of these Requirements as BCs, regardless of the country of issue. So this is super good news and hopefully the confusion around the unabridged birth certificate South Africa will soon be resolved. In my case, where there’s only one parent because I adopted as a single parent, Rosie’s birth certificate only has my name on it and it SHOULD be accepted. However, I’m often asked: Where’s the Dad? (very annoying). So I always carry with me the adoption order as well to make sure that we don’t get into any trouble. What papers do I need if I travel to South Africa with my child alone, without the other parent? On top of your visas, passports and birth certificates, you will also need a letter of consent of the other parent when you travel to South Africa with your child without the other parent. And be aware of the fact that this letter of consent needs to be a certain format and that it also needs to be accompanied by your partners’ ID or passport. You can find the suggested format HERE. Read carefully through this document to make sure to get the right signatures and stamps and the right documents. The letter can’t be older than 6 months old so in case you’re travelling the world for the next few years with you child and you want to come to South Africa you will need to get that consent letter from your ex-partner at some point.